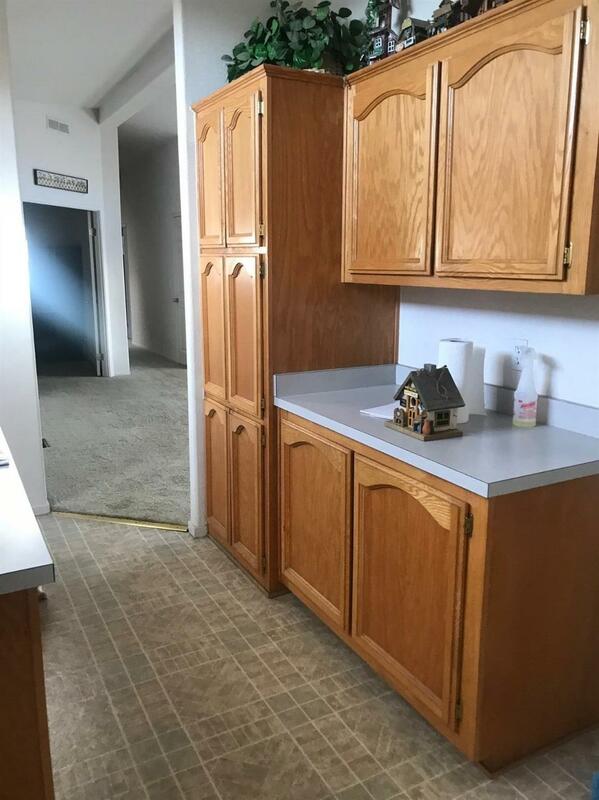 Very nice 3 bedroom, 2 bath home 1440 sq ft in Senior park.New Heat Pump installed, both inside and outside units spacious home. 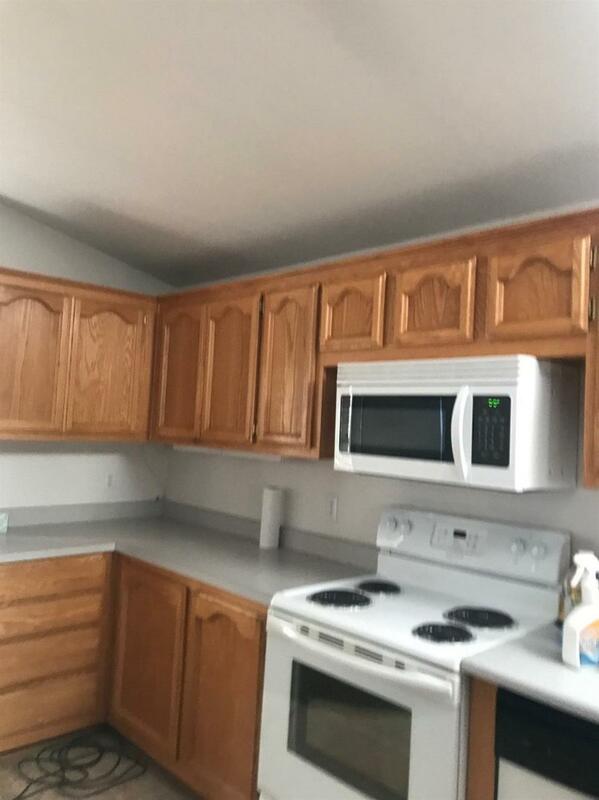 Kitchen has oak cabinets, includes refrigerator. carpets cleaned and ready to move in. 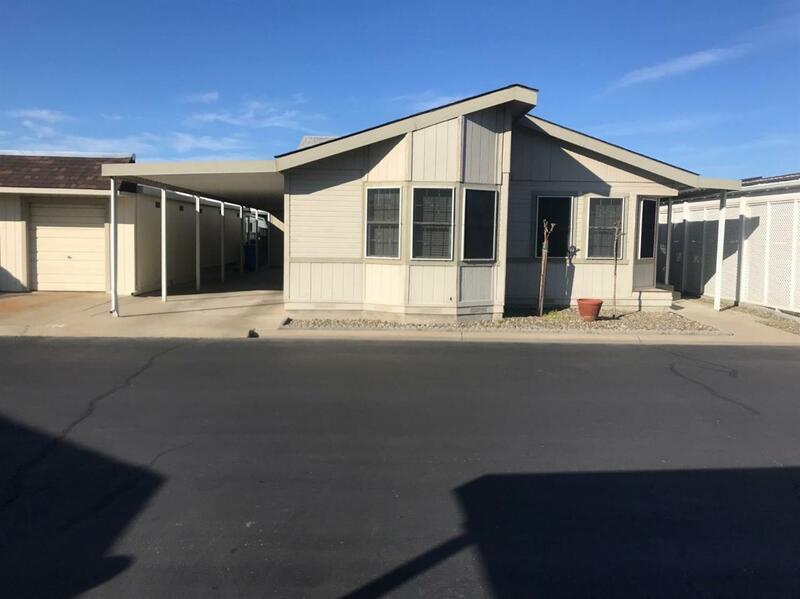 shed and room for 2 cars if needed or a covered patio area. Listing provided courtesy of Realty World -Rw Properties. Listing information © 2019 MetroList Services, Inc.